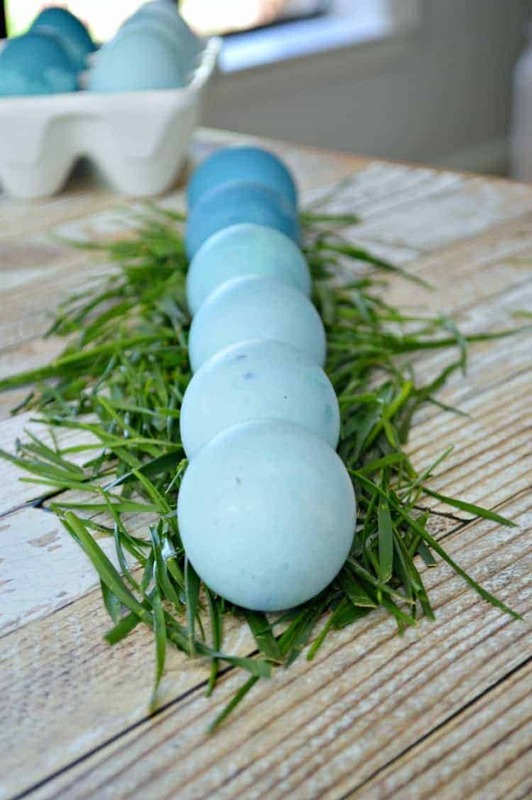 How to dye Easter eggs the natural way with red cabbage. We used to enjoy the tradition of dyeing Easter eggs with our girls when they were growing up. Without fail, the Saturday before Easter we would grab our store bought kit and all sit down for an hour of dip dyeing fun. The girls are out on their own now so it’s been years since we dyed Easter eggs. 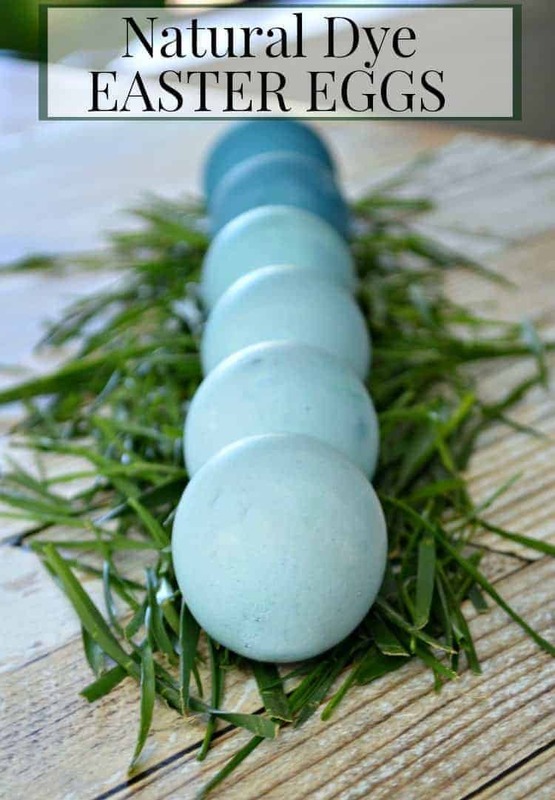 I’ve missed our tradition of dyeing eggs, so this year I set out to do a dozen just for fun. No store bought kit for me this time though, I wanted to try doing it the natural way. 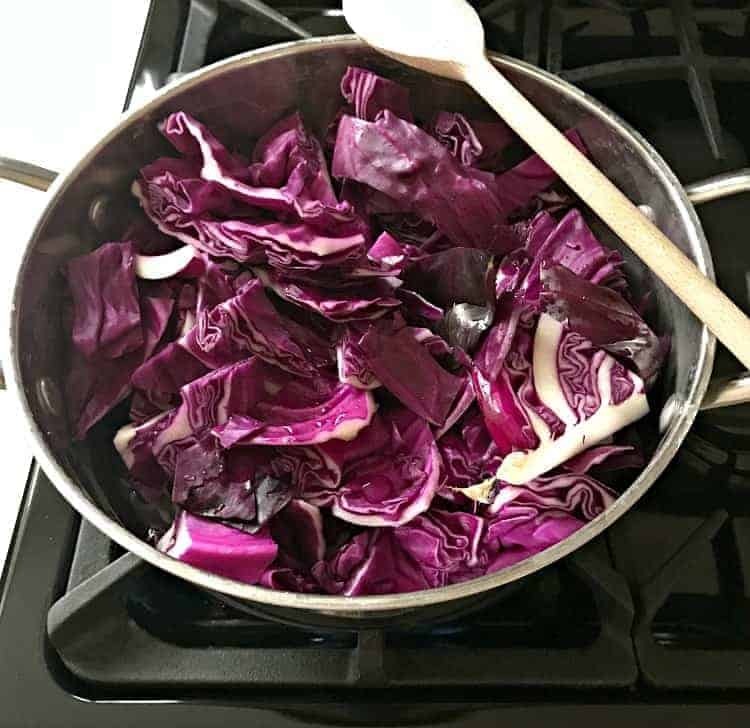 Years ago I’d read about using red cabbage to dye eggs, so I picked up a dozen white eggs and a large head of cabbage from the grocery store and got cooking. 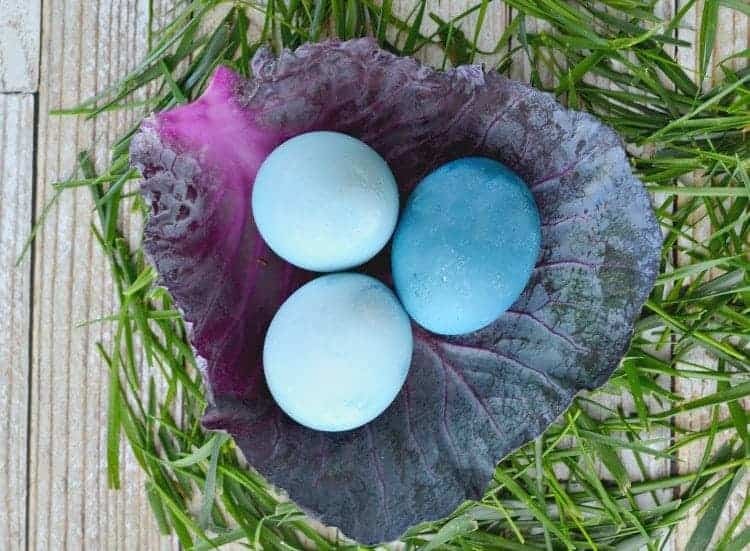 There are so many foods and spices that you can use to dye eggs but I was going for simple, and I really wanted robin’s egg blue Easter eggs, so I just went with red cabbage this time. The first step is to make the hard boiled eggs. Everybody has their own tried-and-true method of doing this so we won’t cover that this time. 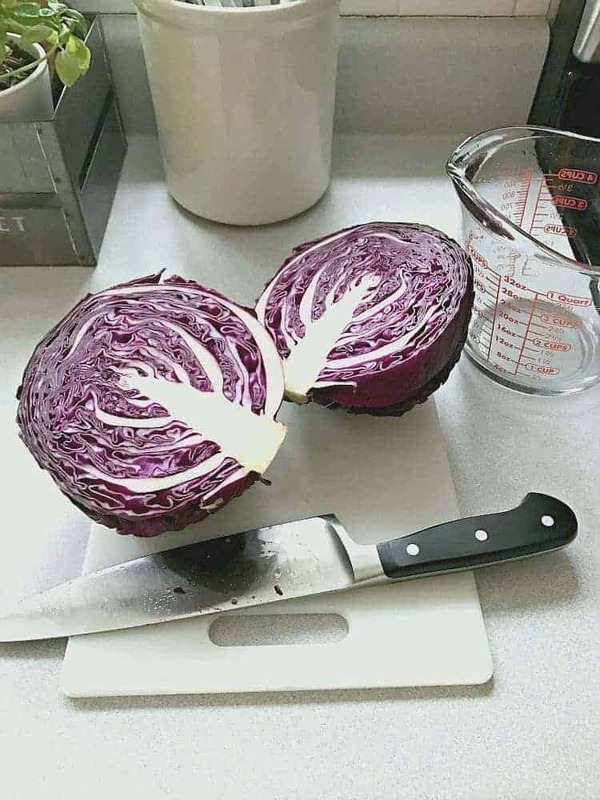 While the eggs were cooking, I prepared the red cabbage by chopping it up and putting it in a large pot with 4 cups of water. I brought the water to a boil and let it simmer for 15 minutes. After 15 minutes, I took it off the stove and let it cool. Once it was cool, I strained out all of the cabbage so I was only left with liquid. Next I added 2 tablespoons of white vinegar to the strained liquid. 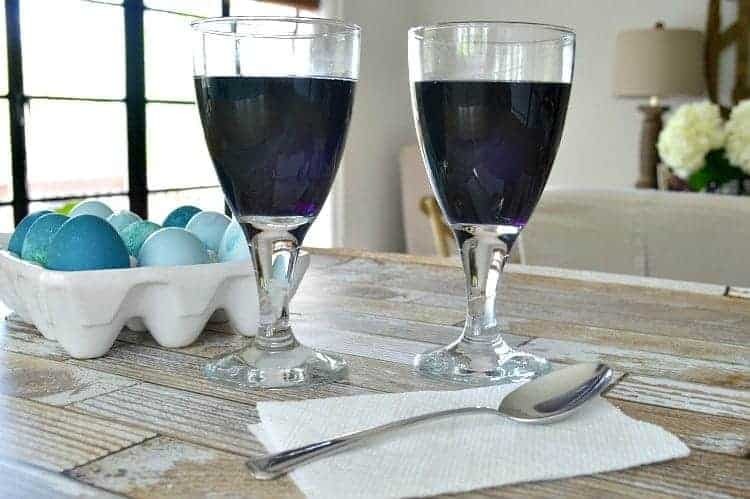 Two glasses were filled with dye, and I was ready to color my Easter eggs. I’d never done Easter eggs this way before so I did a bit of testing to see how long the eggs needed to stay in the dye. In using red cabbage, I found that it takes a while for the eggs to turn color. I left the eggs in the dye for as little as 30 minutes and for as long as 12 hours to get different shades of blue. I loved the variation in color I got and the robin’s egg blue was just what I was going for. Because I can’t leave well enough alone, I did a little experiment with baking soda. I’d read somewhere online that adding a pinch could help the egg turn color faster and change the intensity. You can see the difference in the color of the dye in the glasses. 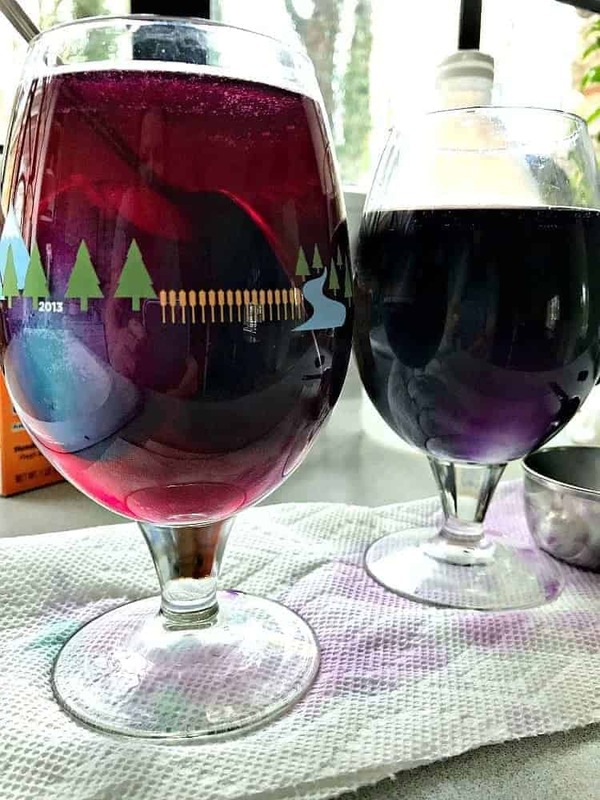 The glass on the left, with the lighter liquid, doesn’t have baking soda in it, and the glass on the right, which is darker, had a pinch or two of baking soda. I kept one egg in each glass for the same amount of time but didn’t see any difference in the color. Either way, they are beautiful. 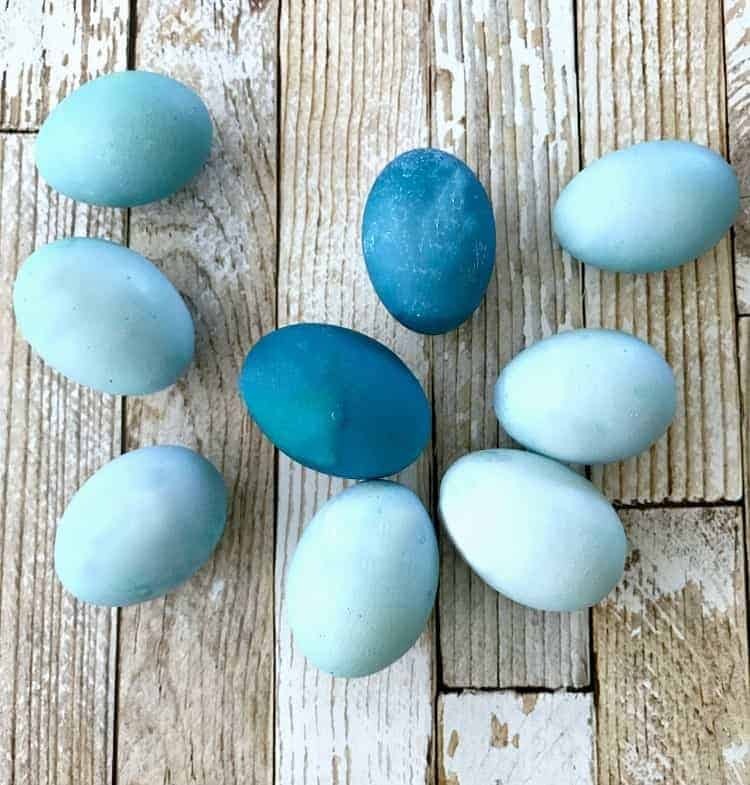 It was really fun dyeing Easter eggs again and it brought back wonderful memories of spending the holiday with our girls. 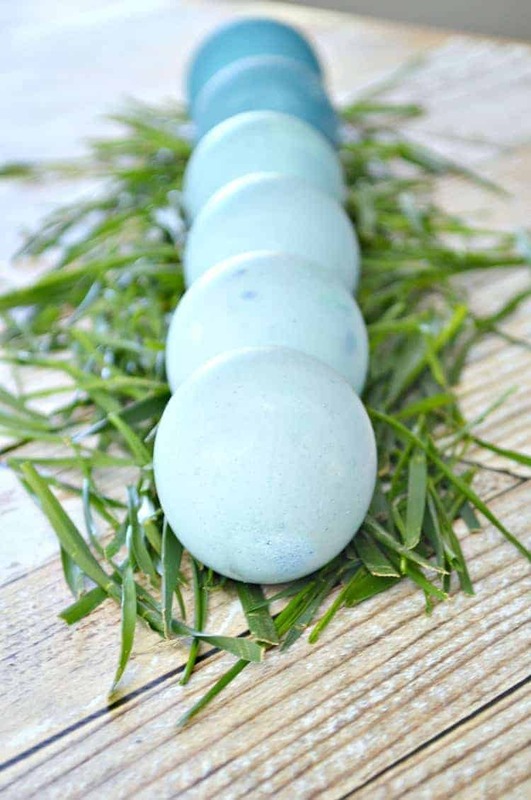 Have you ever used food to dye Easter eggs? Neat trick! I have never heard of this either. I have dyed eggs with everything…occupational hazard. Teaching…but never cabbage. I love the colors and your photos. Gorgeous! It is a neat trick. The hubs was amazed (actually he thought I cheated and used food coloring ;P). He will never learn to trust my ideas. Thanks, my friend, for your sweet comments. Happy Easter! Love the blue of the eggs. So Spring looking. I have never tried food dyeing eggs. Looks interesting and I guess you could eat the cabbage afterward if you like cabbage, which I don’t. LOL We never used the kits to dye eggs, instead we used food coloring mixed with hot water and vinegar. It was fun because we could mix our own colors which taught us that blue and yellow make green, red and yellow make orange and so on. We came up with all sorts of variations and also some mud colors at times. LOL Thanks for this post. It brought back wonderful memories of Easter with my children and as a child myself. It’s been years since I colored eggs but it was fun to do it again in a different way. Sounds like you have fond memories from Easter’s past too. Hope you have a Happy Easter my friend! 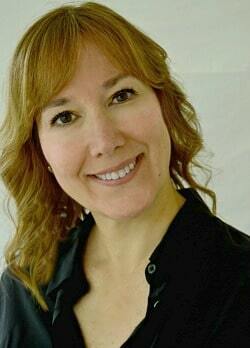 Kristi, These eggs are beautiful and to create them naturally is a big plus! 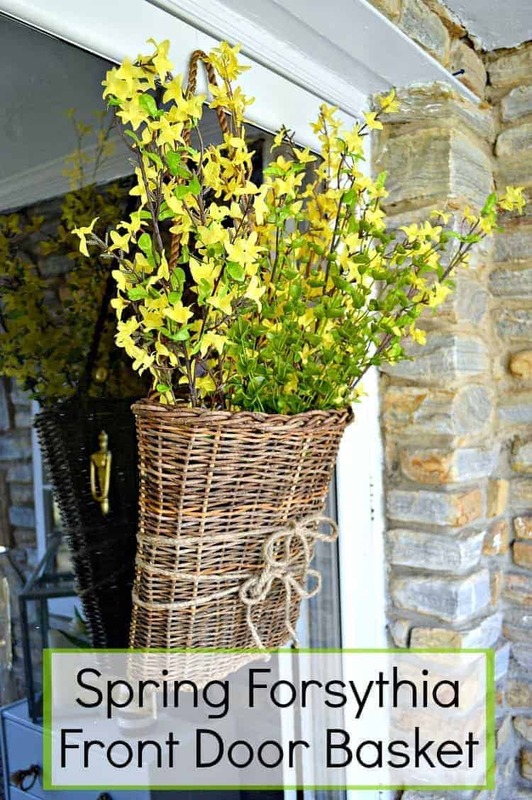 I think I will try this method, thank you for sharing! Yay Kaycee! Would love to hear how yours comes out. What lovely colors of blue!. Who woulda guessed? I have heard that beet juice works also. If I were to try this I might draw on them with a crayon to see what effect I could get. Also, I might try painting with acrylics. Lots of possibilities if one takes the time. Happy Easter to you and yours.